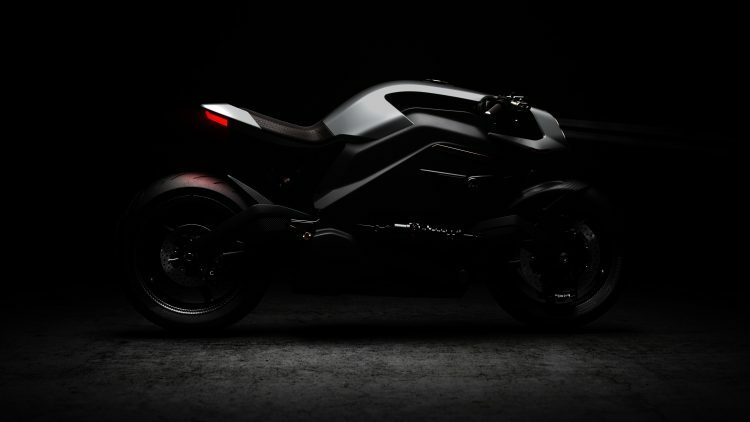 Home / TOYS / Is this the most advanced motorbike ever made? Is this the most advanced motorbike ever made? 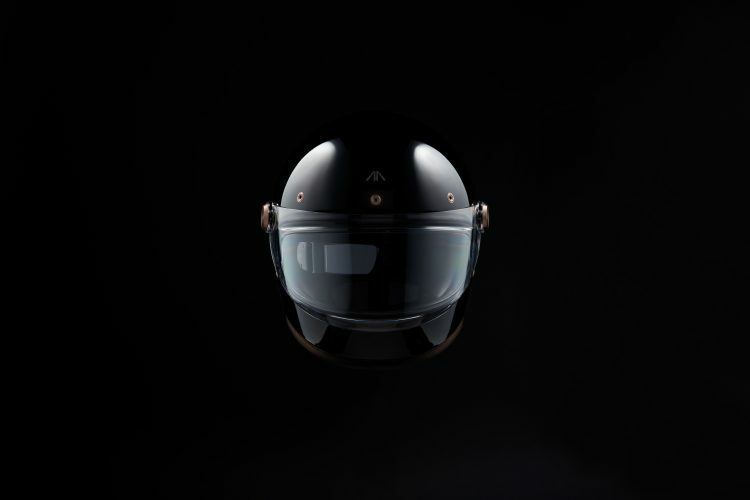 A team of British engineers has designed an electric motorcycle that comes with an Iron Man-like helmet and a biker jacket that "talks to the rider", making it arguably the most advanced motorbike ever made. The Arc Vector features a Human Machine Interface (HMI) that has been taken to another level. The Zenith helmet has been designed in collaboration with British company Hedon, with speedo, sat-nav and ancillary graphics projected onto the rider’s visor so they can keep their eyes affixed to the road, Iron Man-style. 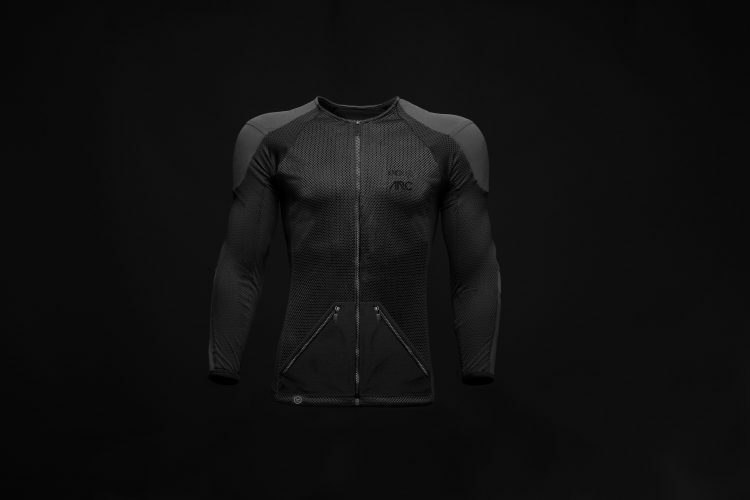 The motorbike has a bespoke jacket, called Origin, which comes with a Human Machine Interface (HMI), applied to the armoured ride-wear, as well as audio-type haptic amplifiers, which work like a smart phone’s vibration notifications. These may vibrate to alert of a potential hazard, provide dynamic performance-based feedback, or stir the senses when on a stimulating ride. The jacket, which has been designed in collaboration with fashion brand, Knox, can play music as well as tell the rider how close to the limit of the motorcycle's capabilities they are based on factors such as how hard they brake. 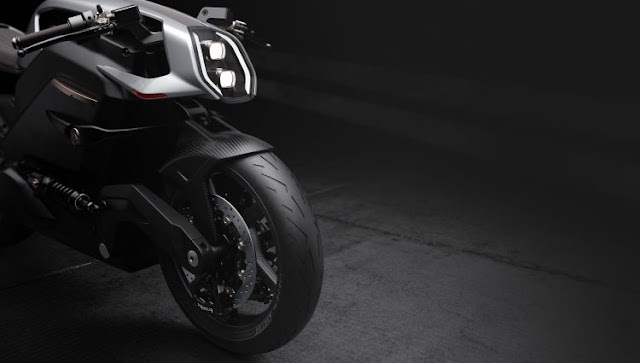 Described by some as the 'Tesla of two wheels', Arc is a team of top engineering specialists with previous experience from the likes of Aston Martin, KTM, Ducati, Triumph, Jaguar Land Rover, MotoGP and Formula One employees. The team has also designed vehicles for James Bond movies, emergency rescue units and niche electric hypercar companies. According to Arc’s founder, Mark Truman, who is ex Jaguar Land Rover, said: “We felt that there was more one could get out of motorcycling which no one was tapping into. 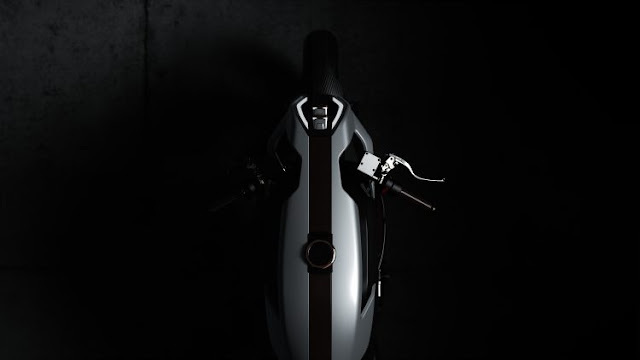 Arc describes the Vector as a catalyst; a transformative vehicle that will challenge its rider’s way of seeing and thinking, and one that shapes the world around it. The company’s founder added: “We’ve taken a wide-angle view of what mobility in the future could be and, using some big ideas and immense agility, we have brought it into the present. The Arc Vector is priced at £90,000 ($117,000) and is unsurprisingly aimed at rakish, trailblazing and eco-conscious millionaires.